iZOTRON PAC-0502 is a universal power adapter / charger with a power output of 5V 2A. 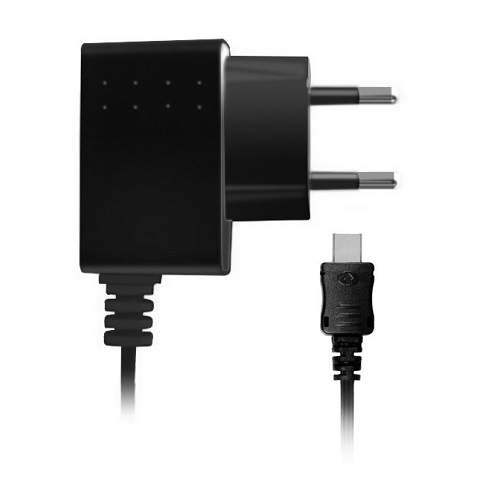 It is highly compatible with various gadgets which does charge via micro-USB port. Compatible with smartphones, tablet pc, cameras, mp3/mp4 players etc. Tablet PCs, Smartphones, MP3/MP4 Players, Cameras, Gaming Consoles etc.